Impact Furniture - Quality Furniture at Affordable Price. Fast Delivery. Bergen - Traditional Living Room Furniture Set in Oak finish. FURNITURE THAT MAKES AN IMPACT, PRICES THAT DON’T. 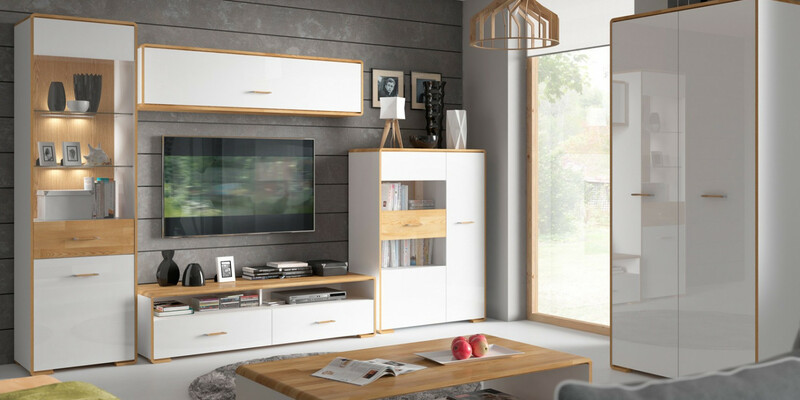 On image Azteca range bedroom furniture in white gloss. 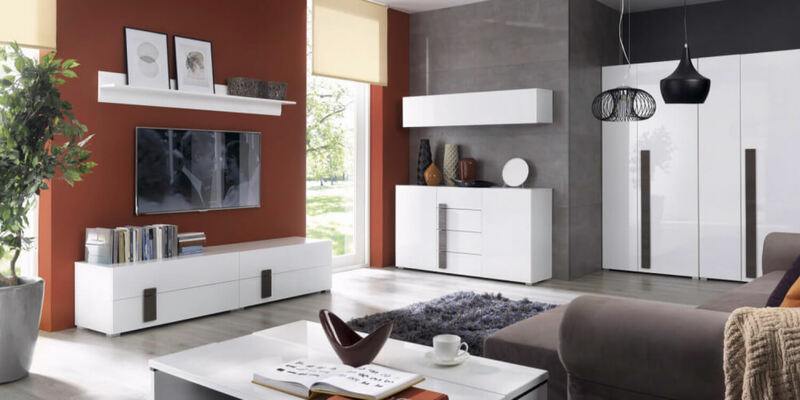 On image Domenica range living room furniture in white gloss. 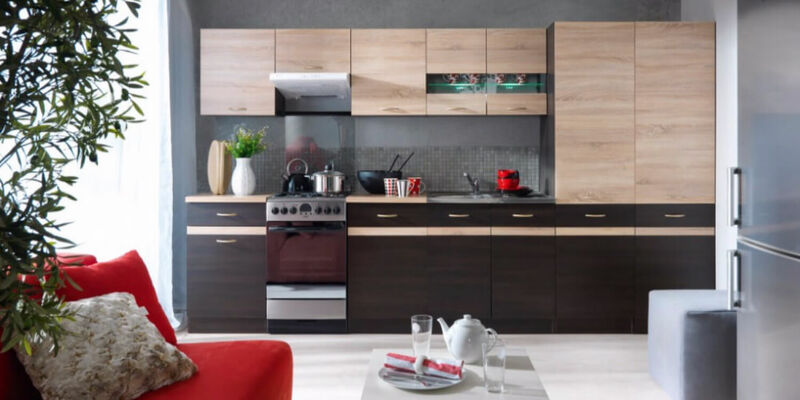 On image Junona kitchen set in Wenge and Sonoma Oak. 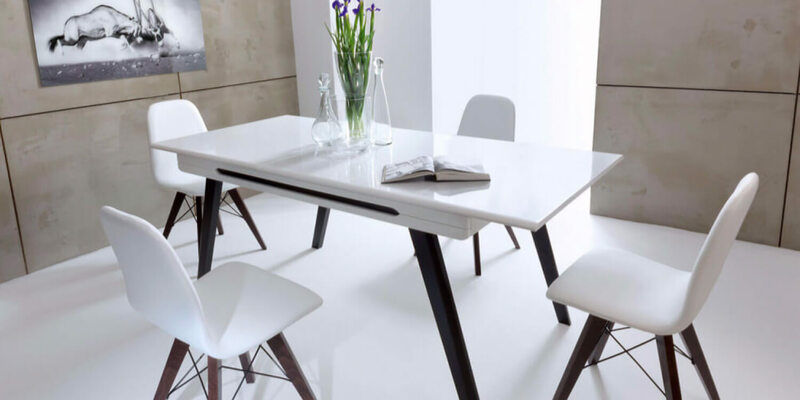 On image Azteca dining room furniture in white gloss. On image Kaspian office furniture in Wenge. On image Antwerpen entrance hall furniture in white wash.